Nowadays, there are more and more cars on the road, but for cyclists, the conditions for riding are indeed becoming increasingly unfriendly. 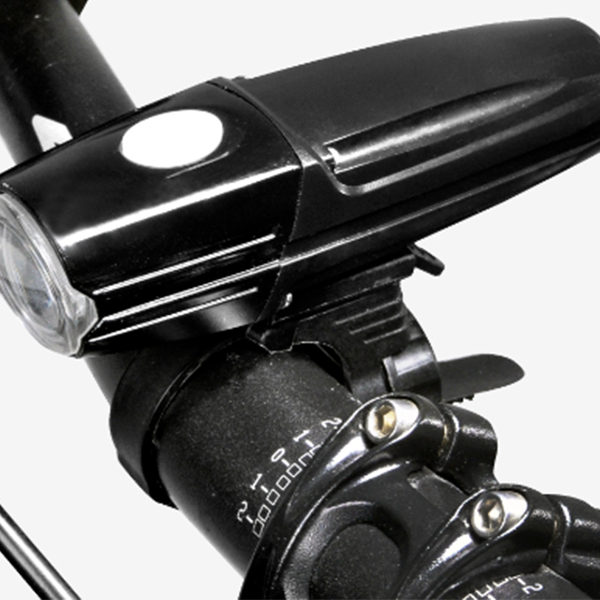 British college students design smart bicycle light to help improve riding environment. 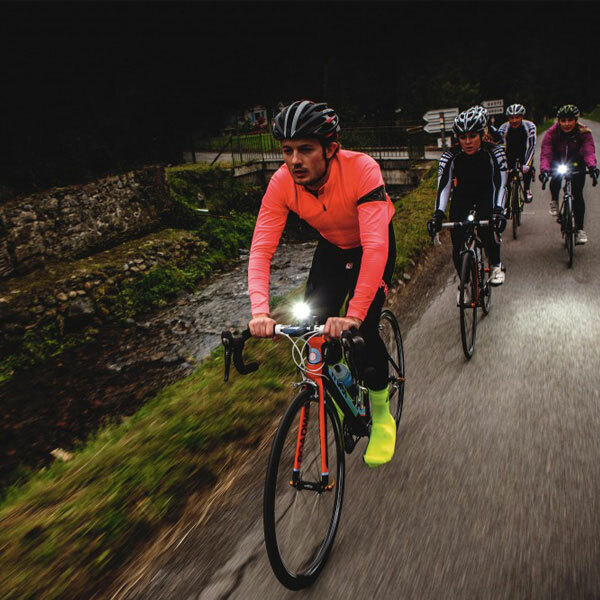 According this , a British college students have designed a light weight bicycle light, that can help riders report dangerous road conditions and remind relevant departments to provide a better riding environment for cycling. 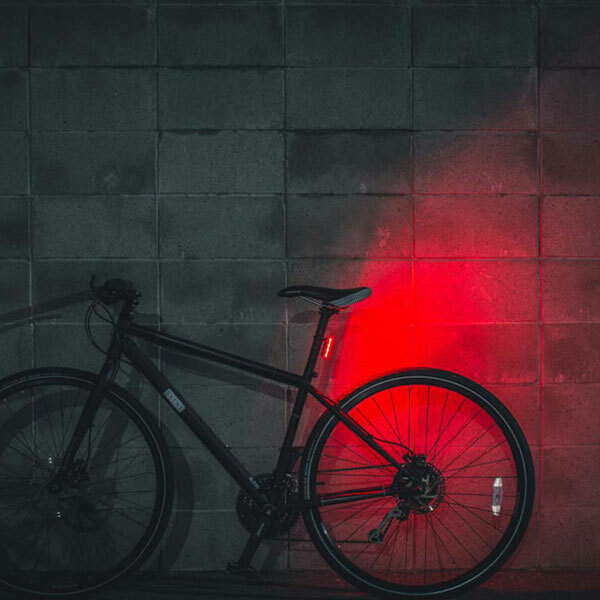 This smart bicycle light was developed by Jack Thompson, a product design student at the University of Texas in the United States. 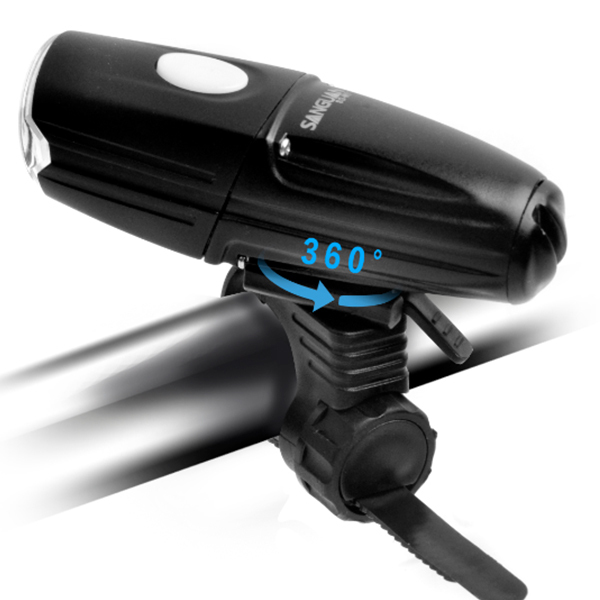 The bike lights can be placed anywhere on the bicycle handle; there are 3 buttons on the top, and each time the owner find a problem on the road, they can press the corresponding button to upload traffic data; when finish riding, the owner also can view the complete report on the mobile phone, and can upload further comments or pictures; the user’s riding report can also be loaded on the map, telling local relevant departments where needed Repair and maintenance. 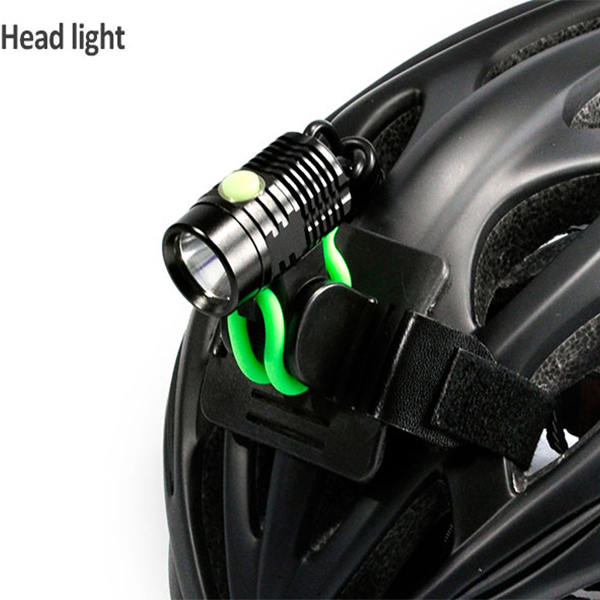 Jack Thompson said, this smart bicycle front light can help improve the riding environment by launching local cyclists. 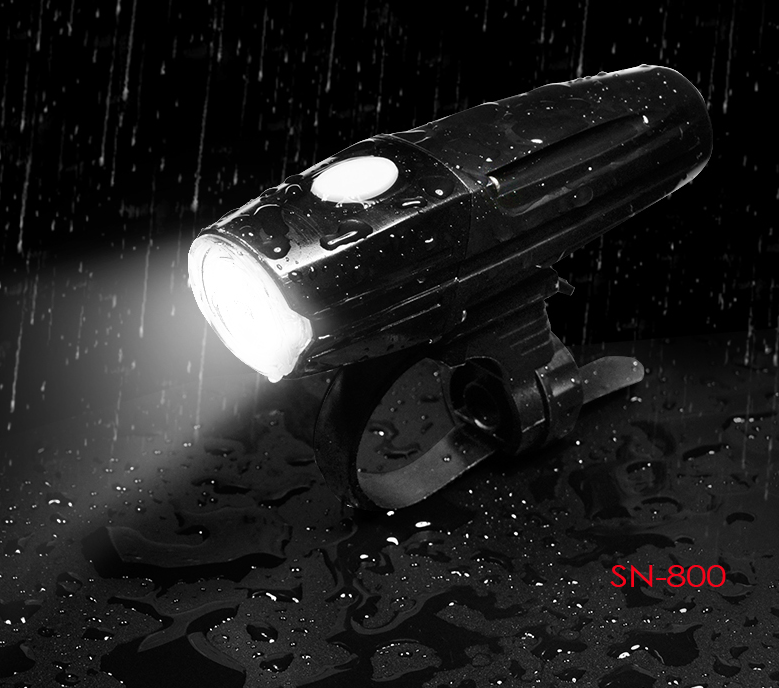 California and Australia have also started the pavement test of this smart bicycle front light. 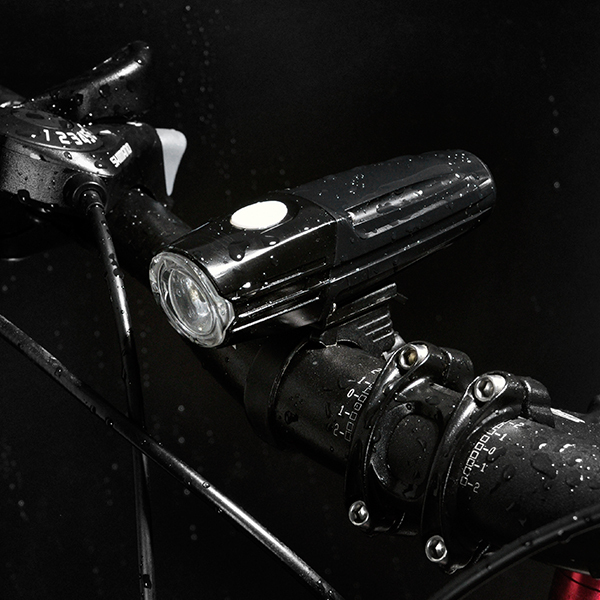 At present, Thompson is seeking investors to further develop and optimize the hardware and peripherals of smart lights, and hopes to make this smart bike light become the mail box for decision makers of bicycle systems around the world.